Ocean, a boy who grew in a small island. He has a taboo relationship with Tide, a sailor who regularly dock the island. On once Tide’s docking. Ocean is going to tell Tide that he had convinced his mother to let him go sailing. On the other hand, Tide has been concealing his married identity to Ocean. And he decided to end their romance. Yenhsun Lee , graduated from the Department of Radio & Television, National Chengchi University. Is now a freelancer. 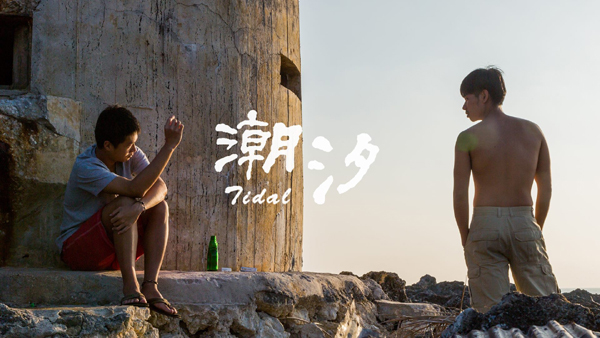 《Tidal》as his first directed short film. Copyright © 2009 FIDFF All Rights Reserved.